Tokyo has over a thousand neighborhoods, and each one has a own unique personality all its own. 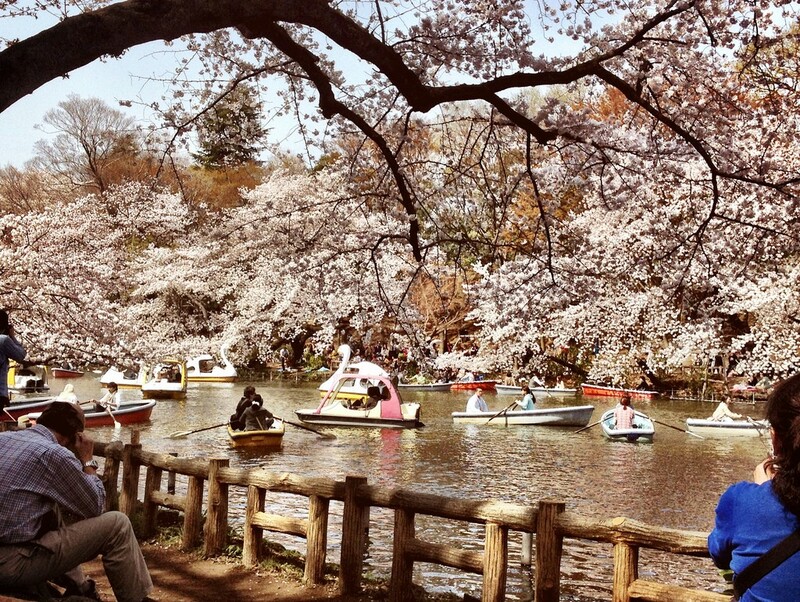 Whether you’re looking for an upscale residential district or a laidback locale, these are the best up-and-coming neighborhoods for young professionals in Tokyo. 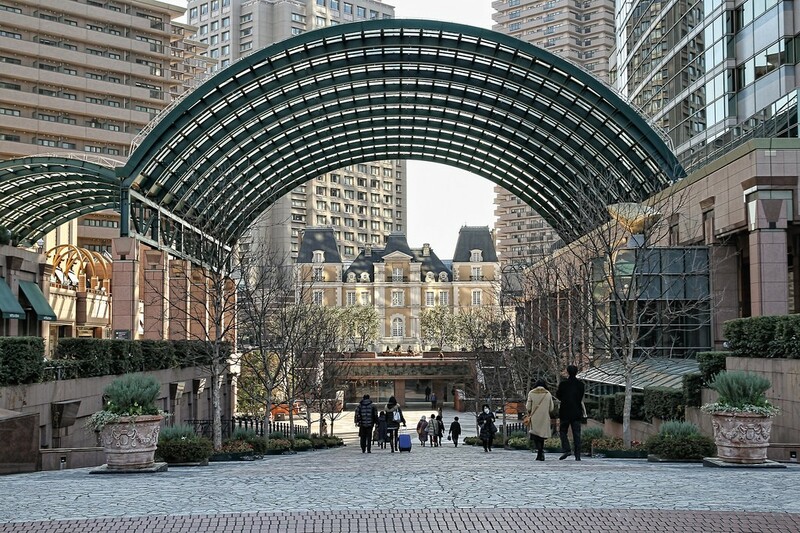 This former geisha quarter has only recently popped up on the radar of the city’s hip youth. The place now has a reputation for French cuisine, quaint cafes and hidden pockets of Old Edo waiting around every corner. Ebisu or Yebisu has been rising in popularity in recent years. This is mainly thanks to its large collection of trendy bars, cafes and restaurants, but it’s also conveniently located just minutes from the popular shopping districts of Shibuya and Meguro. The narrow streets and small, independently owned shops of this neighborhood give it a laidback vibe. Known as Shimokita for short, the area is scheduled for redevelopment, so getting in now means being a part of a potentially exciting new neighborhood. 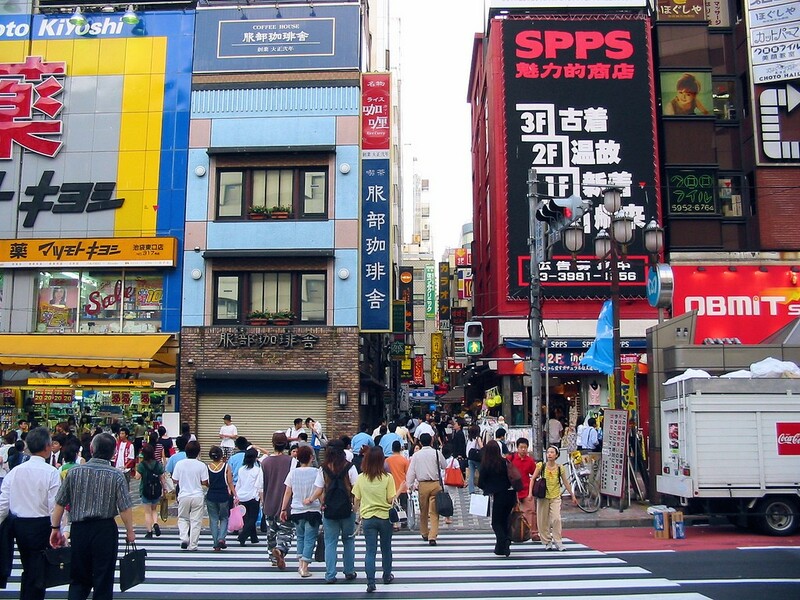 Kichijoji is located west of Tokyo proper. The neighborhood attracts those looking to escape the crammed city, it is particularly popular with new parents and retirees. Becuse it also attracts a lot of local tourists, it gets great foot traffic without the high property rental fees found further east – perfect for new businesses. 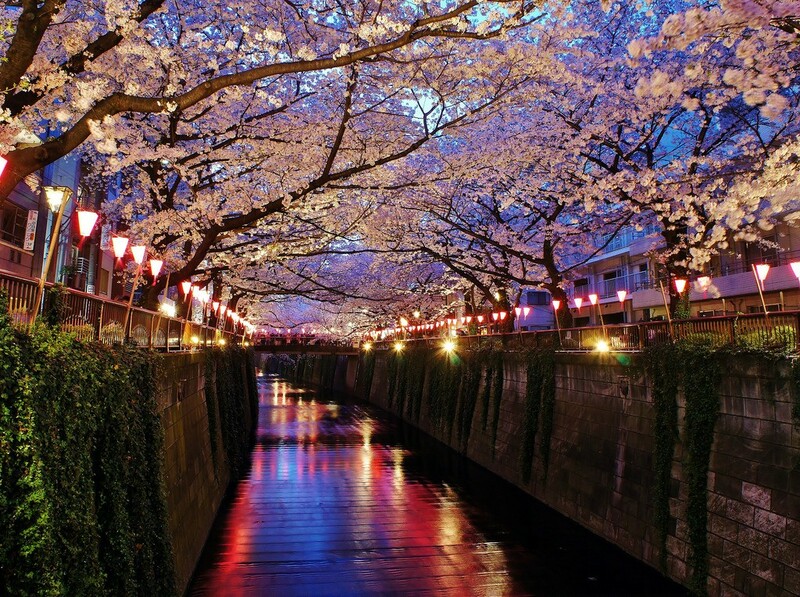 The Meguro River winds its way through this neighborhood, lending it plenty of charm and opportunities for picturesque views. Naka-Meguro in particular is a known favorite hangout of Tokyo’s artists and designers. Koenji is fast becoming a favorite of the underground music scene. It’s crammed with cool bars, hip restaurants and of course, live music houses. Great neighborhood for the musically inclined. 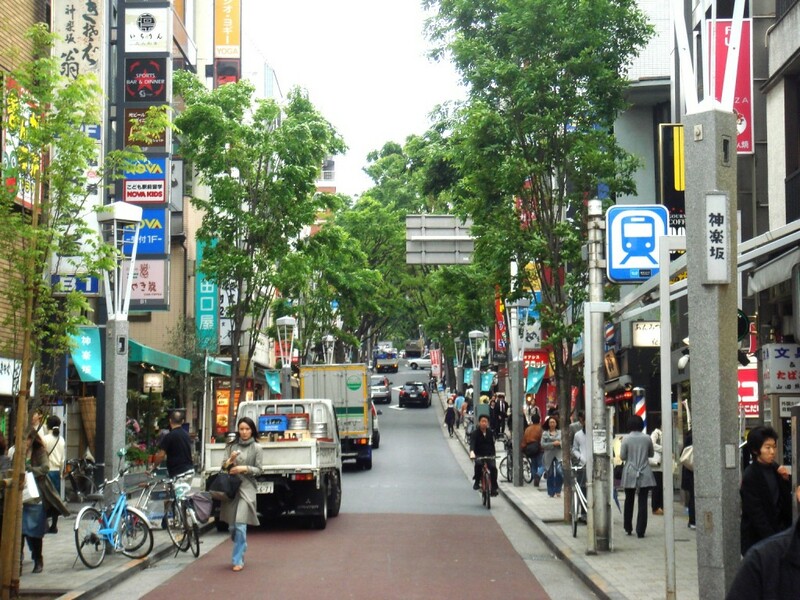 Nestled between Shibuya and Roppongi, Hiroo is an upscale neighborhood perfect for the successful young professional. 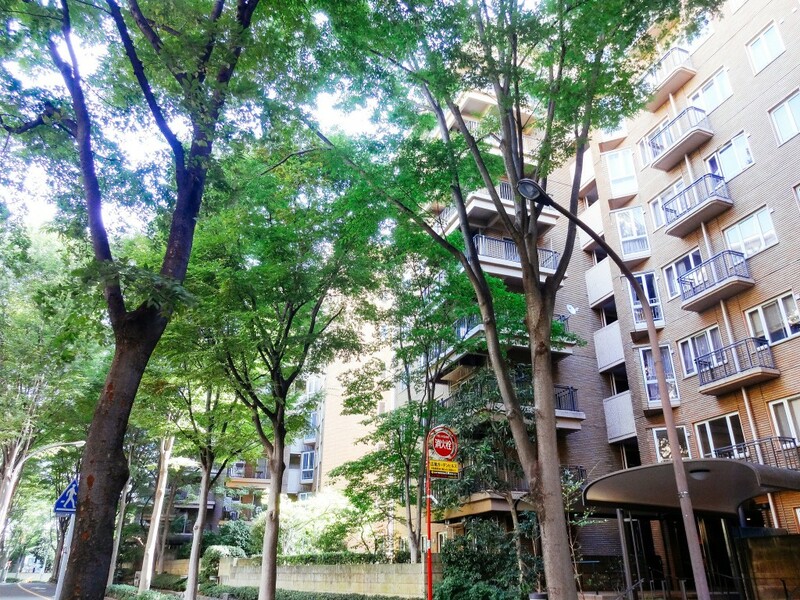 Besides easy access to nightlife, schools and recreation, Hiroo’s popularity and its population have steadily grown over the past couple of years. Ikebukuro is quickly becoming the new Akihabara, stocked with anime shops, bookstores and more recently, gaming cafes. The low rent prices attract a lot of young people and as a result the neighborhood has a good mix of old and new residents.